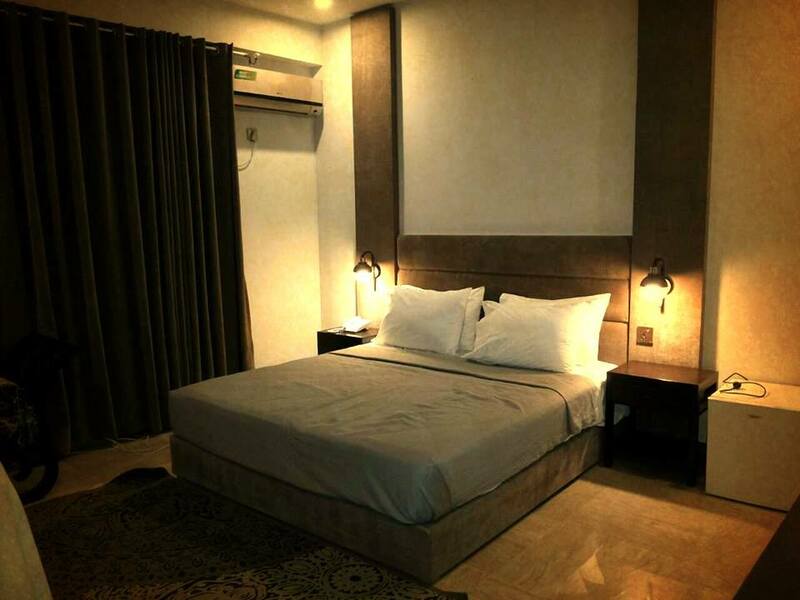 Book Shelton Hotel Lahore on cheap rates | iMusafir.pk. J3 Block, Johar Town Lahore, Pakistan. 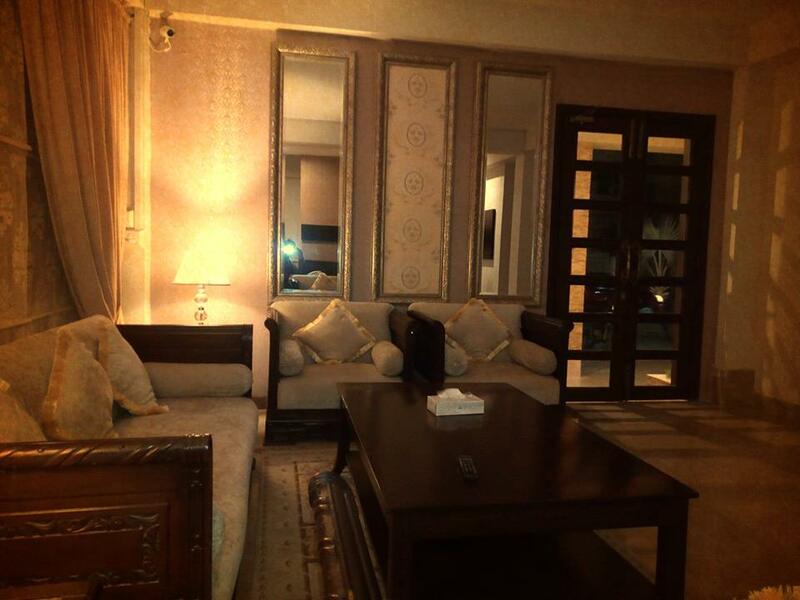 Shelton Hotel is located at J3 Block, Johar Town Lahore, Pakistan. it has well furnished rooms equipped with all basic amenities.